Warner Bros. revealed two new teaser posters for Wonder Woman 1984 and Birds of Prey at Las Vegas’ CinemaCon. Despite not offering any new details about any of the characters, the posters show off new logos for the upcoming DC movies. 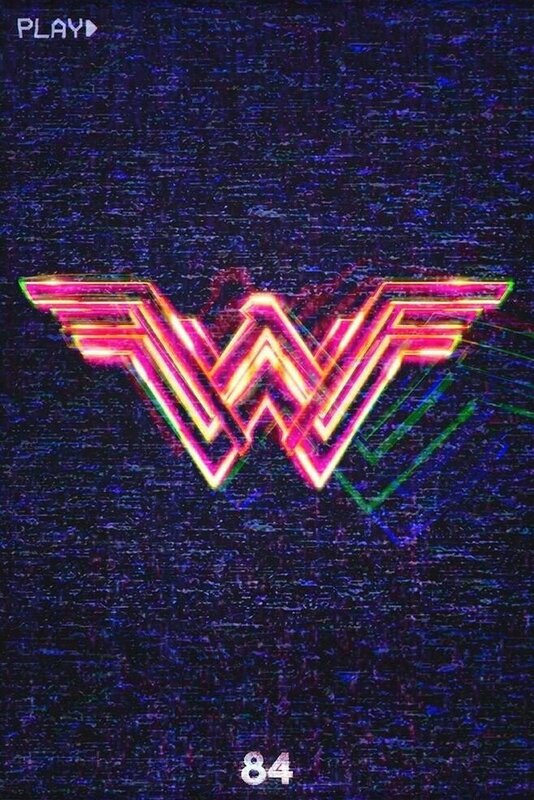 Moreover, Wonder Woman 1984‘s poster reminds us of a still frame from a ruined VHS, given the background of white noise. Check the new promo posters out here below. 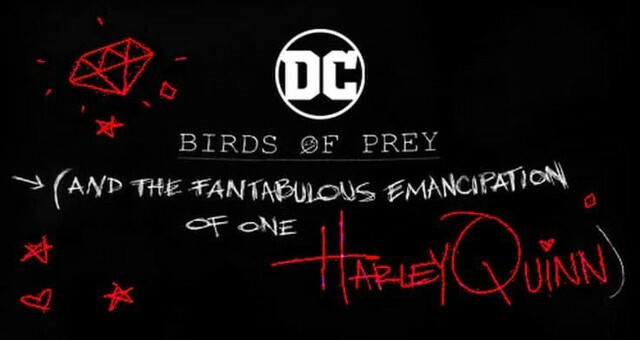 In Birds of Prey, Harley joins forces with Black Canary (Jurnee Smollett-Bell), Huntress (Mary Elizabeth Winstead), and Renee Montoya (Rosie Perez) to help protect Cassandra Cain (Ella Jay Basco) from Black Mask (Ewan McGregor). The movie also stars Charlene Amoia as Maria Bertinelli, Chris Messina as Victor Zsasz. Steven Williams, Derek Wilson, Dana Lee, François Chau, Matthew Willig, and Ali Wong have been cast in undisclosed roles. Cathy Yan is directing Birds of Prey from a screenplay by Christina Hodson. Plot details for Wonder Woman 1984 are currently under wraps. The story picks up with Gal Gadot’s Diana Prince after the events of the first film. Now, the indomitable Amazonian princess will lock horns with Cheetah during the Cold War in the 1980s. Gal Gadot stars alongside returning cast members Chris Pine, Connie Nielsen and Robin Wright, plus newcomers Kristen Wiig and Pedro Pascal. 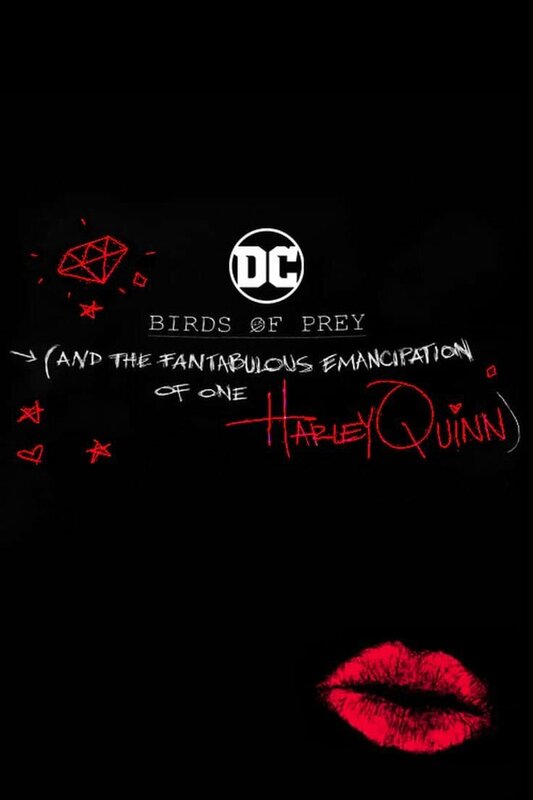 Birds of Prey (and the Fantabulous Emancipation of one Harley Quinn) soars into theaters on February 7, 2020. Wonder Woman 1984 hits the theaters on June 4, 2020. What do you think of the new teaser posters? Share your opinions in the comments section below.